You are floating weightlessly in the sky. The view is awe-inspiring. 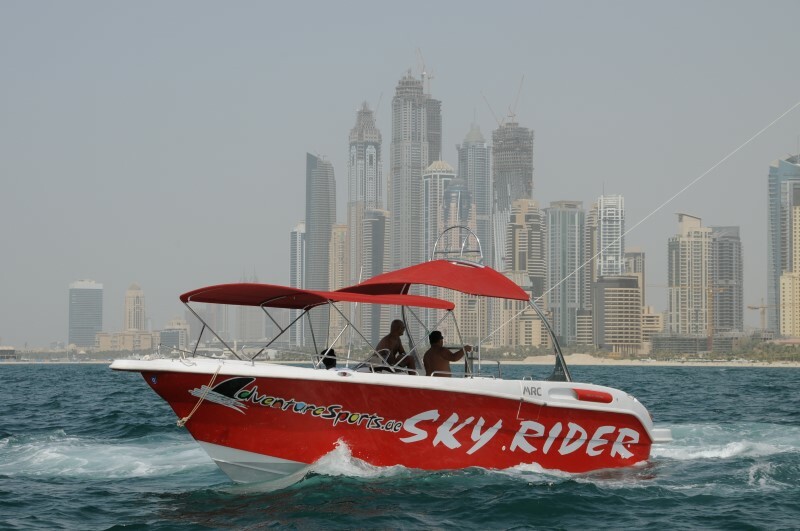 You’ve never felt so free, strapped into the parasail harness and being towed by a long, shimmery line behind a boat, speeding across rippling blue water below. However, the boat just signaled that it’s time to land. 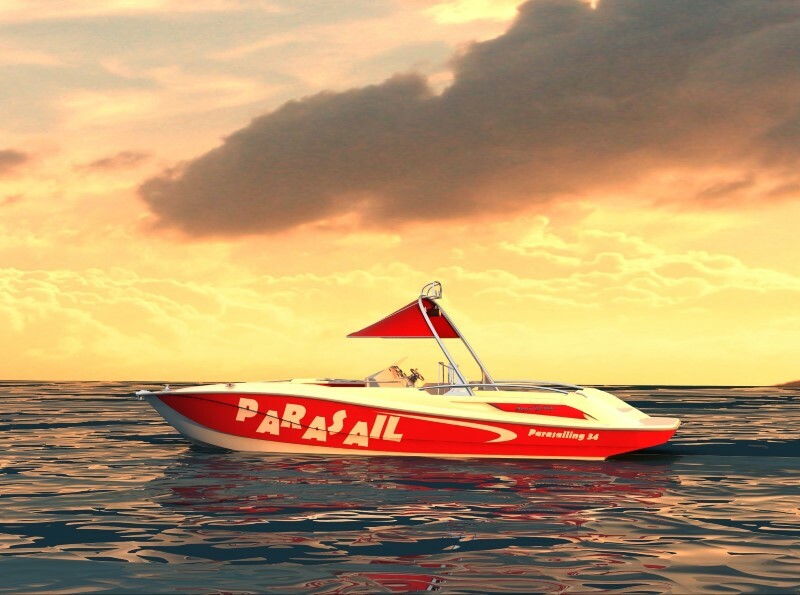 Follow these steps to land a parasail safely. Relax. Landing is as easy, if not easier, than takeoff. 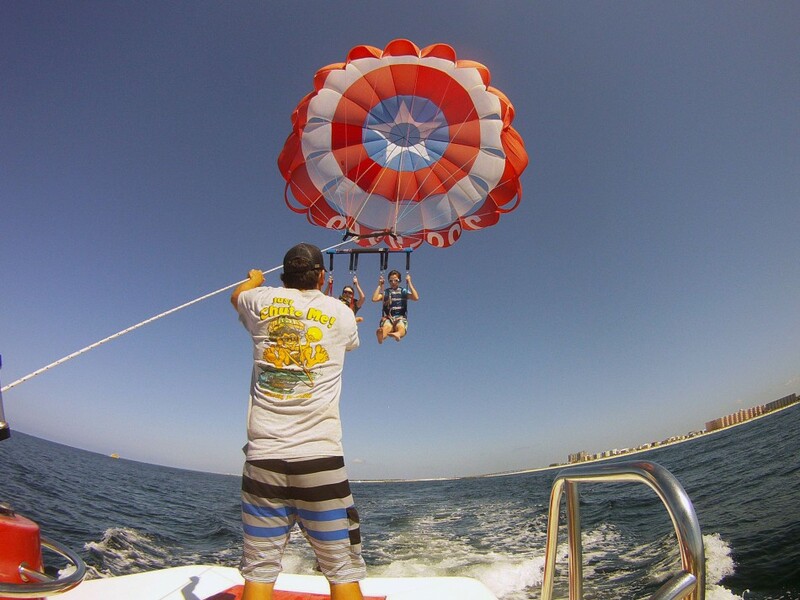 There are two types of parasail landings. The most common is landing back onto the flight deck or platform of the boat, where you won’t even get wet. 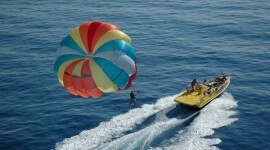 The other, which is rare and used mainly in emergency situations, is a water landing. With that one you will get wet, but still most likely not hurt. Let the winch pull you in gently. 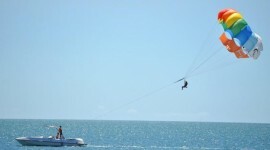 It’s almost like being flown in a kite. 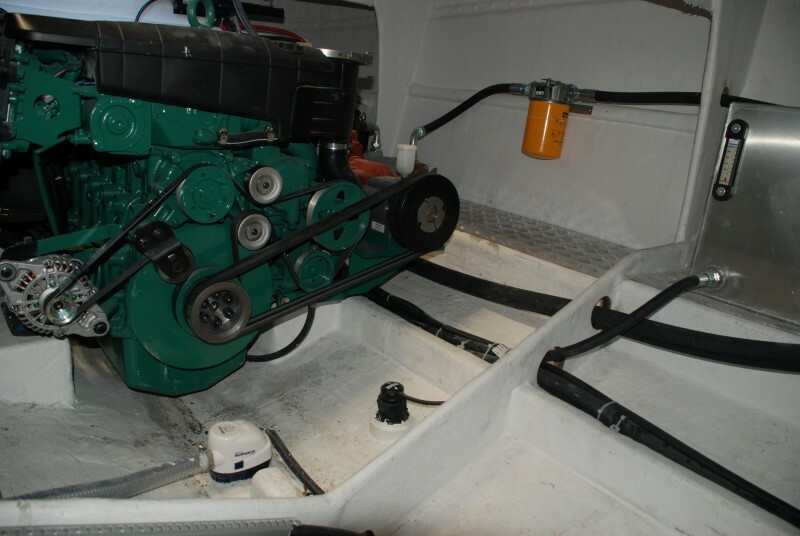 The hydraulic winch attached to the boat will slowly reel you back onto the vessel. Enjoy the ride as the water appears closer and closer. Step lightly. There really isn’t that much you need to do. 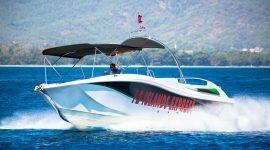 The crew will help you gently step back onto the boat’s platform. If you want to look cool, you can give a slight bend to your knees as you step back on board. In actuality, you’ll probably be too giddy and thrilled to think much about the landing. Go for a water landing. 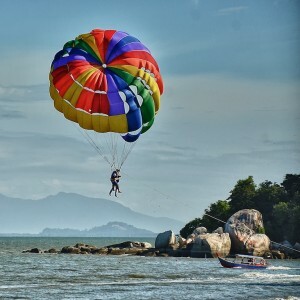 If you are in an emergency situation or are parasailing for sport, the boat crew will release the safety pin, and you will float gently down into the water. 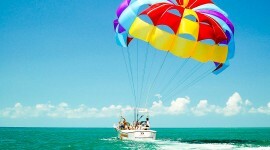 Always wear a life vest since even the best of swimmers will feel the drag of the canopy once it’s wet. 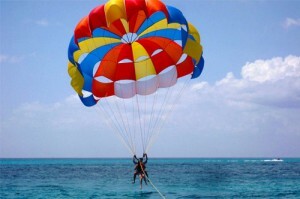 That way you can land a parasail smoothly and will end your fun journey in the best way.